Fatback has been building aluminum, titanium, and steel fat bikes since 2007. They have lead the development of many of the innovations that are now considered standards with in the industry. 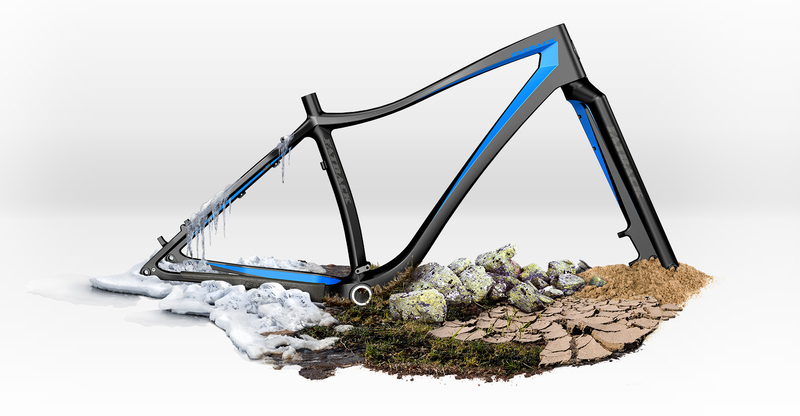 Designing a carbon fiber bike was next on their list. That’s where the Corvus frame comes in. Our goal for the Corvus was to design a frame set that would be lightweight and race-ready, while accommodating riders wanting to carry a wide range of gear. The frame features a 12mm thru axle, 197mm rear spacing, integrated rear rack mounts, and enough clearance to run 4.8″ tires. The matching carbon fork has a 15mm thru axle with 135mm spacing. 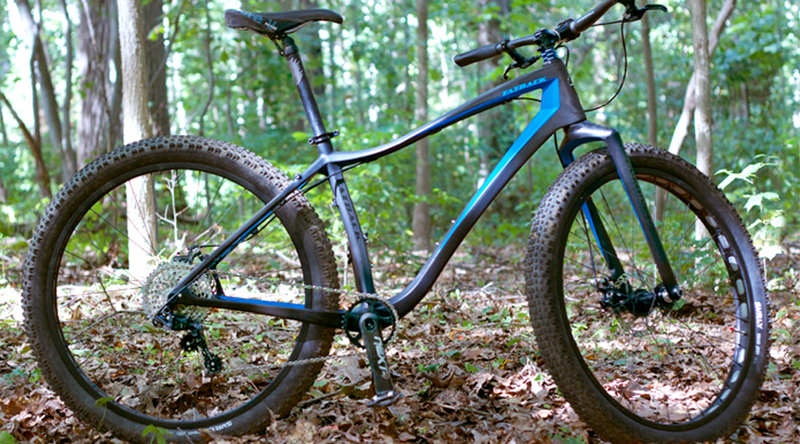 Other features include a 4.8″ tire clearance, and a molded channel for cable routing. 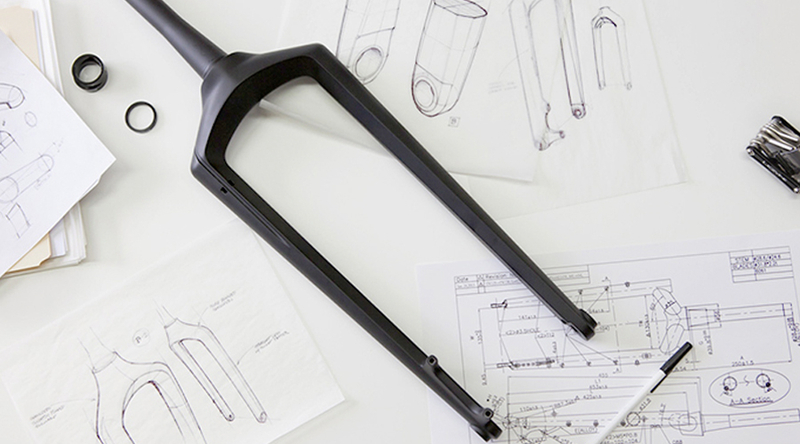 The final design for the frame set was lightweight yet stiff, with a low stand-over height and maximized storage capacity in the front triangle. Our team handled the project from the initial concept sketches to the final CAD model, and provided documentation and coordination with the overseas manufacturer through production of the final frame sets.